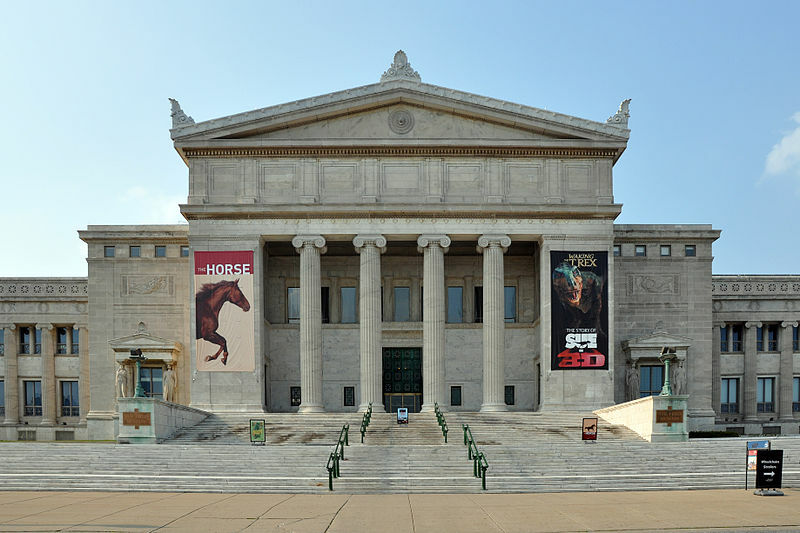 One of the best parts about moving to Chicago has to be the fact that after your move, you’ll have access to some of the country’s top attractions right in your neighborhood. That’s right; after moving to a new home in Chicago, you get to enjoy the skyline views from the Navy Pier or exploring history at the Field Museum. If you’re looking forward to a walk through museums, a stroll through the park, and a spin around the Ferris Wheel, take a look at these activities and more that you can enjoy at Millennium Park, the Field Museum, and the Navy Pier after your move to Chicago. 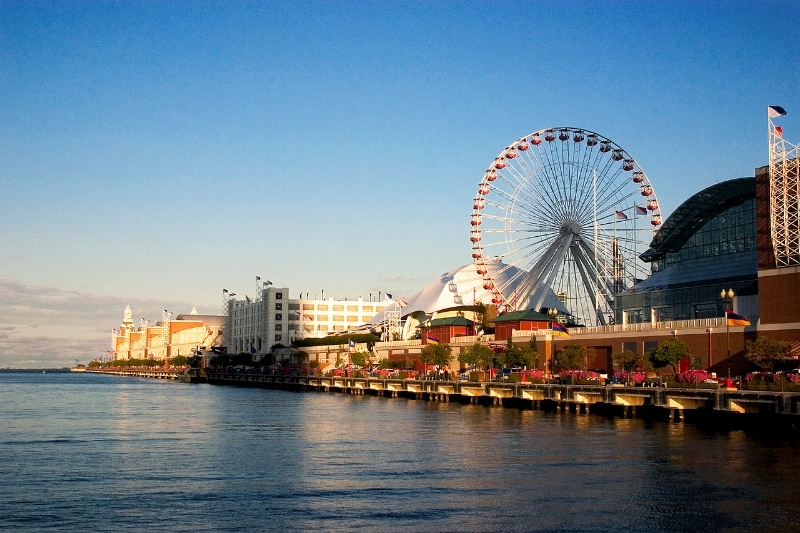 Whether you’re looking for a place to eat, a piece of local theater, or you just want to enjoy being outdoors, the Navy Pier is the perfect place to start your new life in Chicago. If your group is 21 or older, walk over to the Miller Lite Beer Garden or just walk around the pier with your beverage. For those with children, you’ll love grabbing lunch at DMK Burger and Fish Bar or having a treat from the Original Rainbow Cone. The Pier is a great place to eat, drink, and indulge. After you refuel, catch a boat tour of the city on an architecture-themed tour, or get tickets for the huge Ferris wheel. The Centennial Wheel goes around nice and slow to give you beautiful views of the city and residents get a discount. You’ll also want to catch a performance at the Chicago Shakespeare Theater or watch the latest flicks at the IMAX cinema. 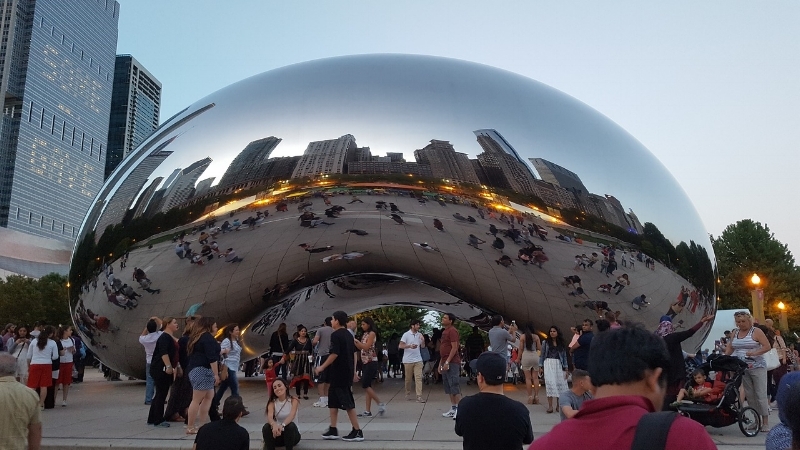 The Bean is a reflective sculpture that makes for some of the best Chicago pictures of your family, which you’ll reach after you’ve walked through the permanent outdoor gallery of beautiful pieces from contemporary artists. During the warmer months, you’ll enjoy local culture through excellent Chicago concerts. Look out for the Millennium Park Summer Concert Series where you can enjoy jazz, rock, and world acts. You’ll also love the Chicago Blues Festival and the Jazz Festival. During the rest of the year, enjoy a walk through the peaceful Lurie Garden, the pedestrian bridges leading to the Art Institute, and local dining featuring views of the park. You don’t have to be traveling with kids to spend a day at the incredible Field Museum. Upon entering this exciting anthropological and biological museum, you’ll see Sue, the largest and most complete Tyrannosaurus rex ever uncovered. From there, you’ll want to take a tour with a guide to see the plethora exhibits, to see scientists at work in the Fossil Prep Lab, and to check out the 3d movie theater where you’ll see films about dinosaurs, ancient Egypt, and the Galapagos on rotation. Look for it with many other exciting museums over at Museum Campus. What better to celebrate your move to Chicago than to enjoy some top attractions after the work is done? Be sure to stop by these top attractions once you’ve settled into your new neighborhood and be sure to bring your new Chicago ID to get a discount on the area's attractions! These are just a few of Chicago's dozens of attractions you'll want to visit. Make sure you checkout our guide on what to consider before moving to a new city!